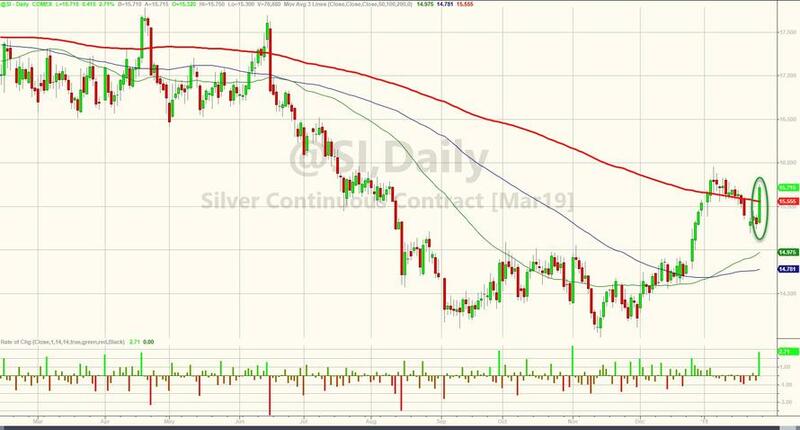 Discussion in 'Stock Market Today' started by bigbear0083, Jan 25, 2019. 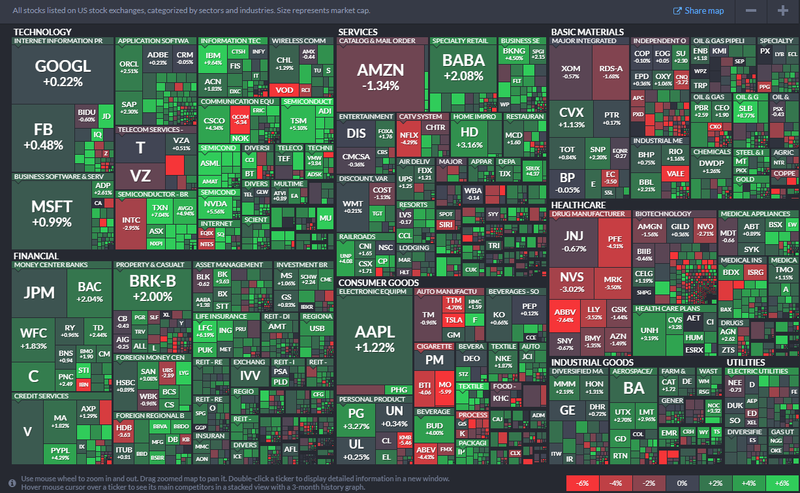 Welcome Stockaholics to the trading week of January 28th! Three of the four biggest companies — Microsoft, Amazon and Apple — all report in the week ahead, as do a quarter of the S&P 500 and nearly half the Dow stocks. The big three tech stocks will be closely watched, both for their potential to affect the overall market and their comments on future growth, particularly after Apple's early warning. Profits are growing at just above 14 percent in the fourth quarter, but expectations have been coming down for the current quarter, and growth is now expected to be nearly flat at 2 percent, according to Refinitiv. 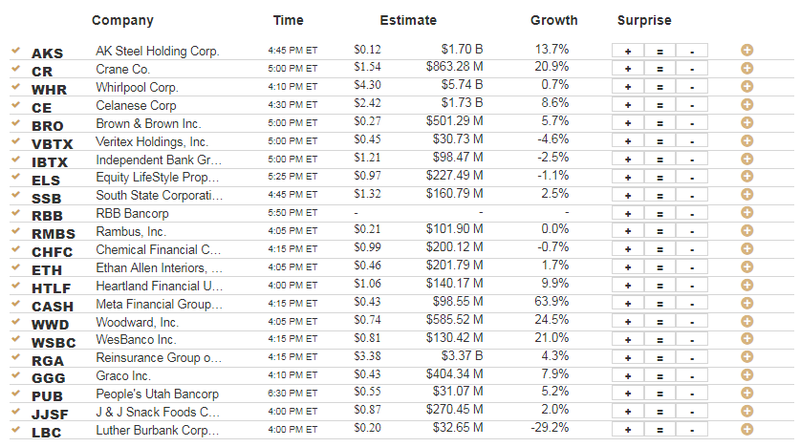 The earnings season is about to get a lot more interesting with about a quarter of the S&P 500, nearly half of the Dow Jones Industrials and three of the four biggest companies in the world reporting in the week ahead. 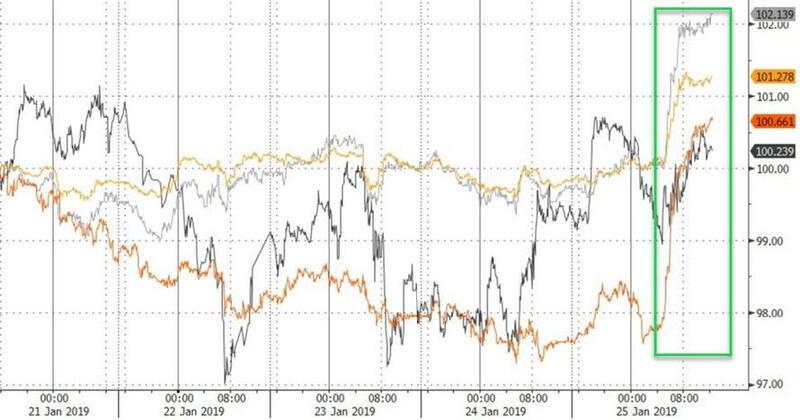 Mega-cap tech companies Apple, Microsoft, and Amazon report respectively on Tuesday, Wednesday and Thursday. There will be heavy focus on them, not just because they are the biggest stocks — Microsoft first, then Amazon and Apple fourth — but because they represent growth and have been market leaders. 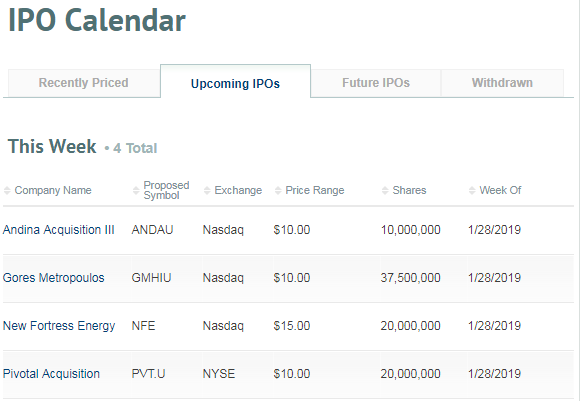 Facebook, the sixth largest stock by market cap, also reports on Wednesday. The bar has already been lowered for Apple, after its warning of a revenue shortfall. "They're really important for a variety of reasons. Number one is their influence on the market. But also they're multinational companies, and they'll give us an idea of what's going on overseas. 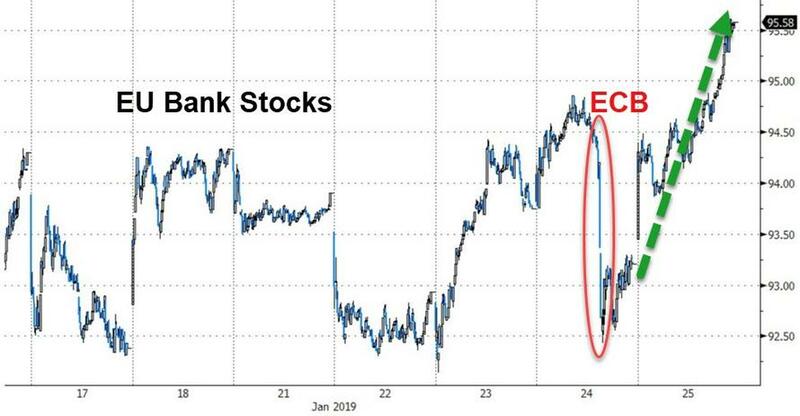 Growth is slowing dramatically and these overseas businesses are not going to be immune," said Peter Boockvar, chief investment strategist at Bleakley Advisory Group. 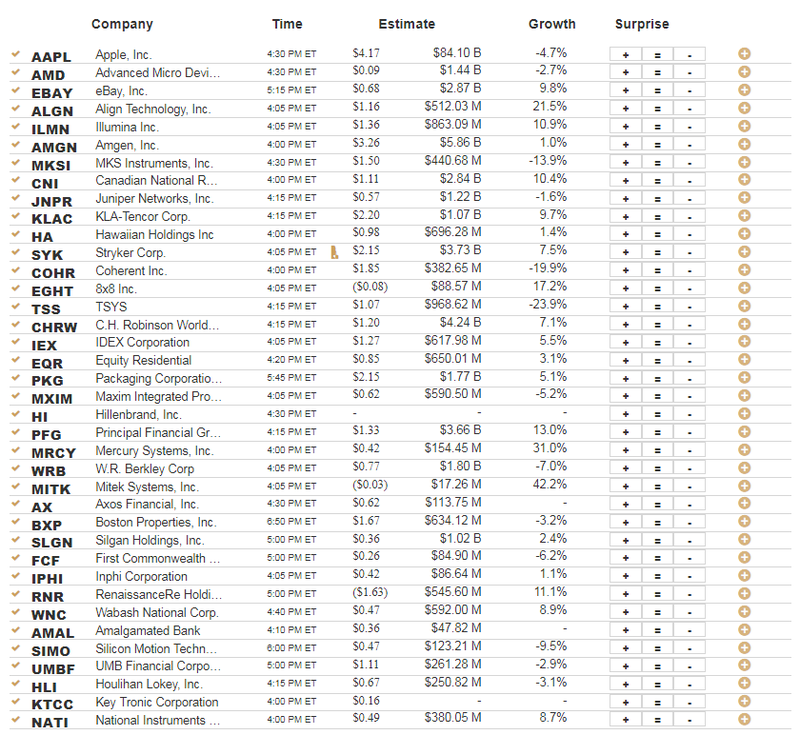 About 72 percent of the companies that have reported earnings as of Friday morning have beaten expectations. In terms of revenue, however, there are just 58 percent that beat forecasts, down from about 70 percent in recent quarters. That means a much higher 42 percent have missed revenue expectations so far, according to Refinitiv data. 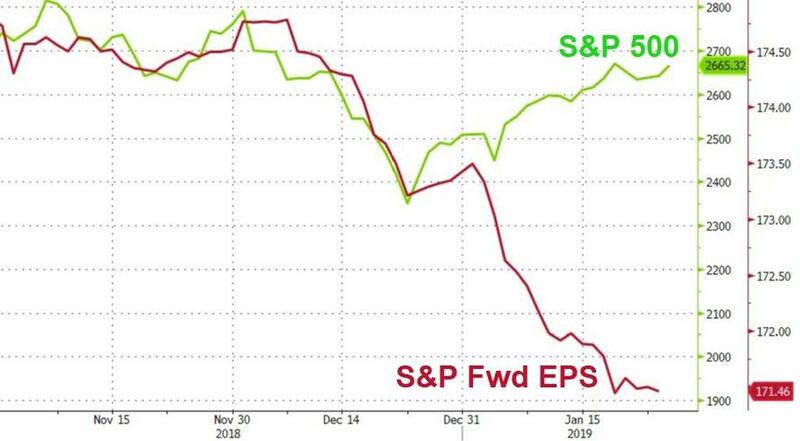 Also concerning in the earnings data is the fact that first quarter earnings growth expectations have been shrinking, and are now nearly flat — at only 2 percent growth seen for S&P 500 earnings in the current quarter, ending March 31. 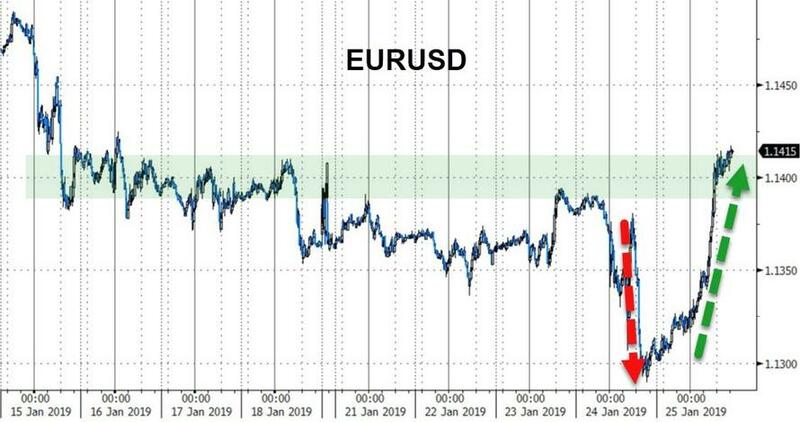 That number had been more than 5 percent on Jan. 1, and while it had been expected to slow, flat growth was not in most analysts' forecasts. 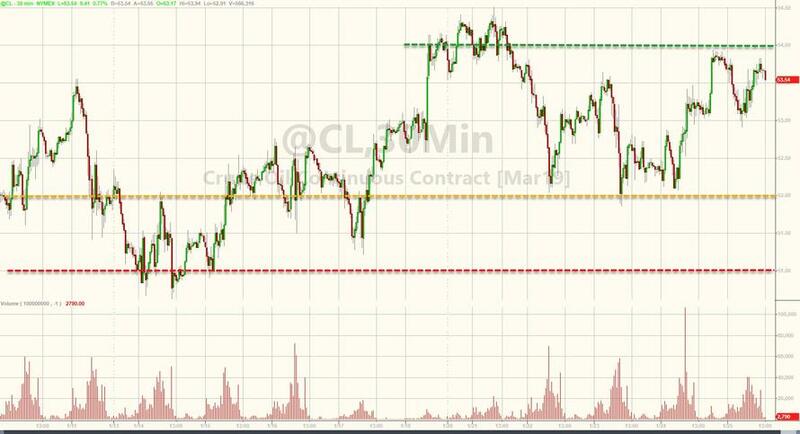 The coming week's reports will come from a wide range of industries, including big energy with ExxonMobil and Chevron Friday; industrials like General Electric and Illinois ToolWorks and drug makers Merck and Pfizer. 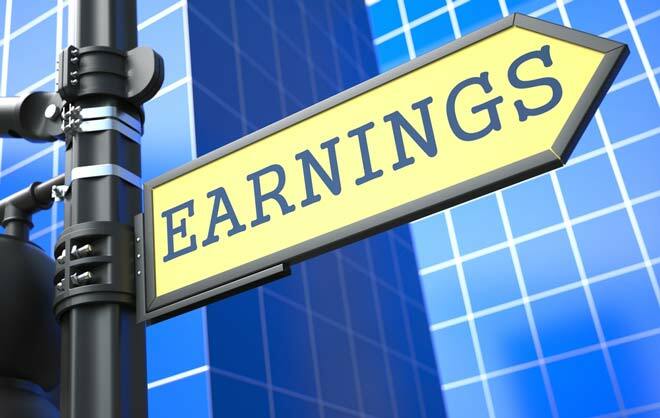 Earnings growth expectations for the fourth quarter have been just above 14 percent, including forecasts and actual reports of the companies that already reported. Lori Calvasina, RBC chief U.S. equity strategist, said tech will be an important group to watch. 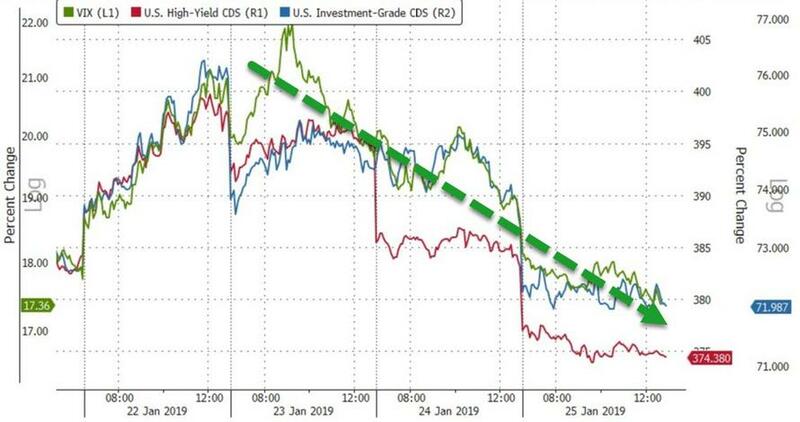 "This has been one of the most problematic sectors since Dec. 31, in terms of earnings downgrades. There's been a lot of chatter out of semis this week. 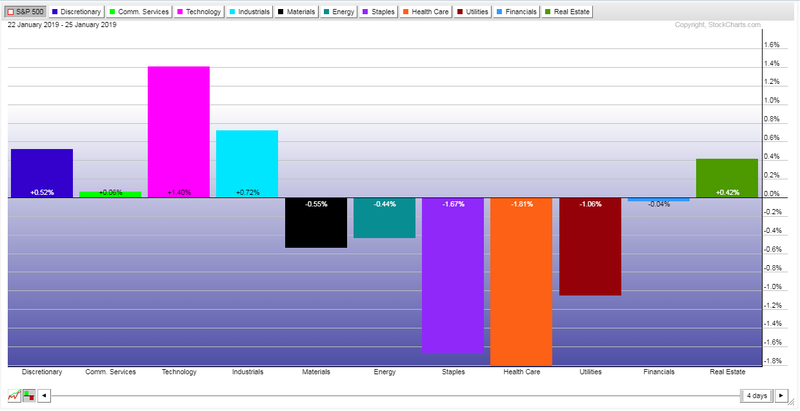 That had been the group in tech that was most derisked from an earnings expectations perspective. 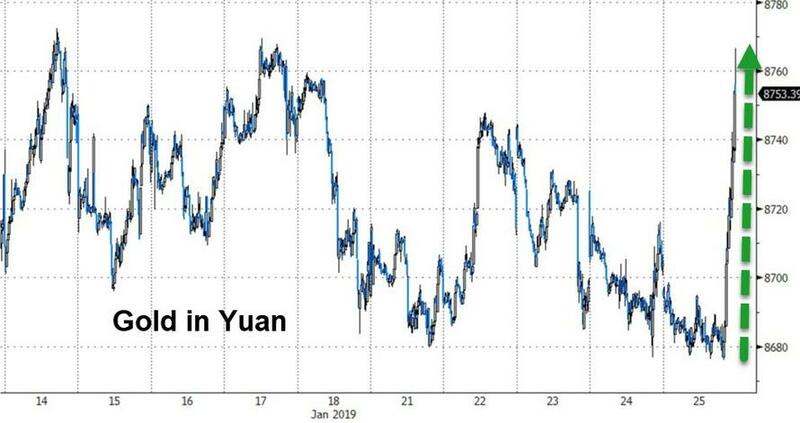 Expectations have really come down since last August, and since November came down very sharply," she said. Semiconductor stocks rallied in the past week, with the Philadelphia Semiconductor Index up 4.4 percent for the week, as of Friday. A number of semiconductor names, like Xilinx and Texas Instruments beat earnings forecasts, though sector heavyweight Intel was disappointing. 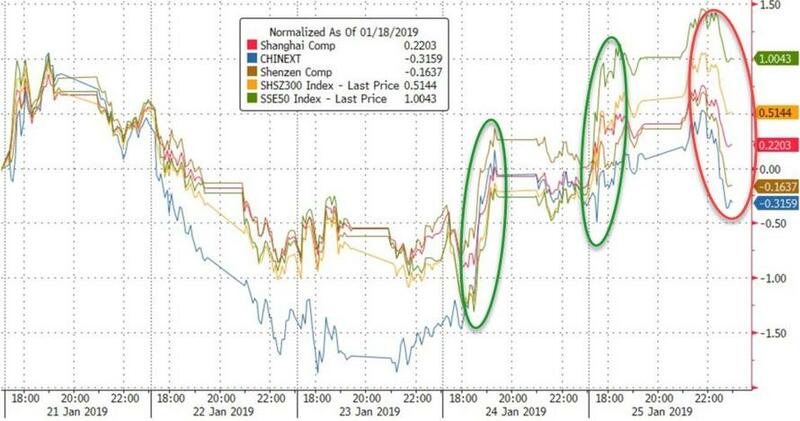 Calvasina said she is concerned that earnings expectations for some other tech sectors may not have been adjusted downward enough. She said hardware company earnings forecasts had begun to come down in the fall, but there weren't many cuts to software sector profit forecasts. Calvasina said the companies where revisions were strong paved the way for a post-earnings stock pop, if the companies could beat lowered guidance. 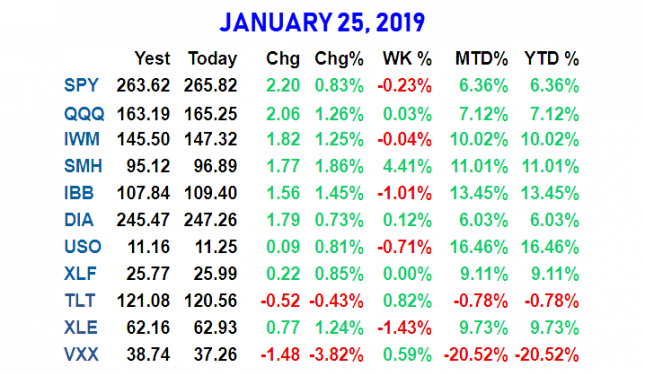 "In the first two weeks of January, the market tone was buy the dips. It's been a bit more of a cautionary tone this week. 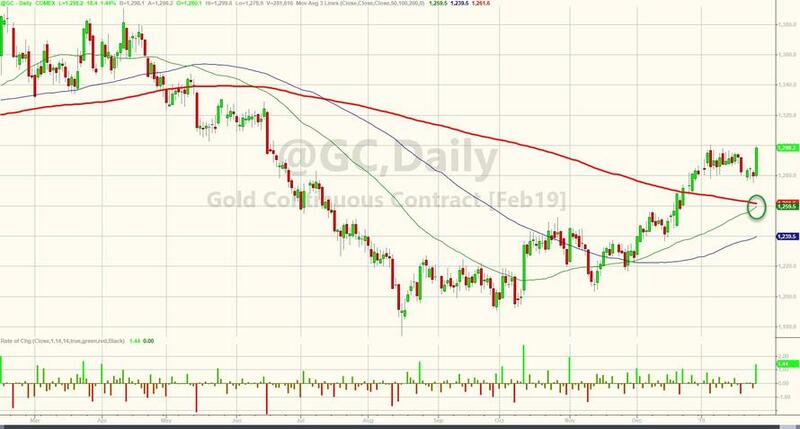 One of the things people have been cautious on, and are worrying about is whether the market can continue to climb higher, if it's favorite sector is seeing earnings downgrades," she said, pointing to the technology and communications services sectors. "I felt a lot better about that after hearing from financials reporting in week one. 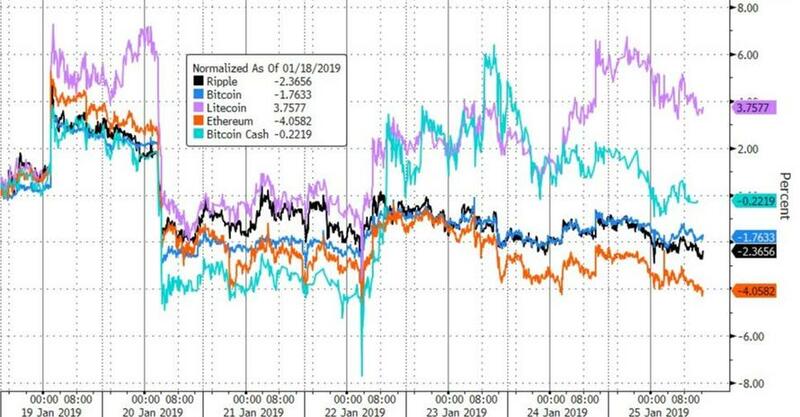 I read through those earnings call transcripts, and what I was seeing was there was a storm int he markets, there was a storm in fixed in come market in Q4 but that was not in the underlying economy," she said. "In the first two weeks of January, nobody wanted to touch the financials, but now with the leadership rotation it does seem possible to me." The Financial Select Sector SPDR ETF XLF was up 1.2 percent Friday, and is up 9.5 percent since Jan. 1. Some of the biggest names in the market are also, by default, among the most widely held names in many mutual funds portfolios. In a December RBC report, Microsoft was listed as the most widely held by large cap core, growth and value stock funds in the third quarter. Second was Alphabet, which reports earnings in the following week, and Apple was third. "When crowded names miss, they tend to be psychologically devastating. You always want to be extra vigilant on crowded names heading into reporting season," Calvasina said. "Misses tend to get people off guard when they happen." As for big tech earnings, Apple has already warned that its iPhone sales in China took a big hit, and analysts have lowered their expectations for earnings this quarter. They also expect iPhone sales weakness to continue into this year. Microsoft, on the other hand, has far less exposure to China, and Piper Jaffray analysts make a case for it to beat estimates, based on its historical performance. 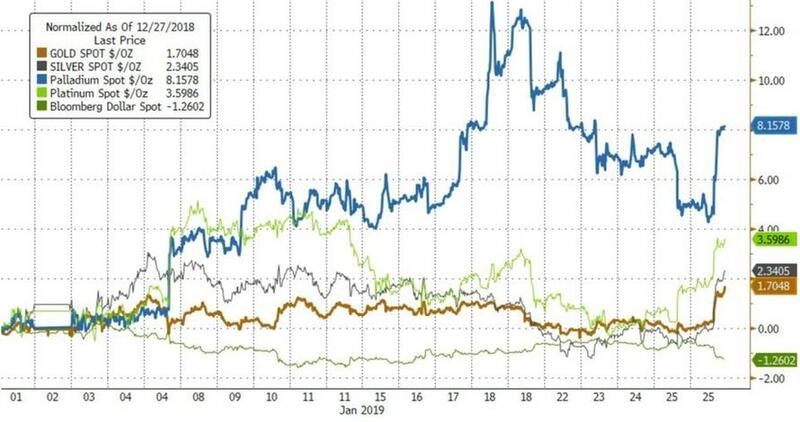 "The combination of top line outperformance and cost discipline has allowed for Microsoft to materially outperform on the bottom line. 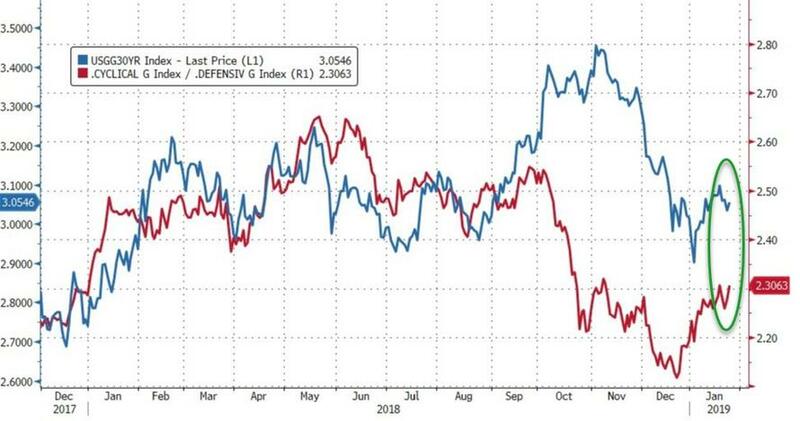 Although a repeat of performance is not guaranteed...we model a scenario in line with historical averages that supports EPS outperformance relative to guidance of ~$0.12 or EPS of $1.20," they wrote in a note. Cowen analysts expect Amazon will see revenue growth of 19 percent, to $72.1 billion, driven by e commerce, web services and advertising. 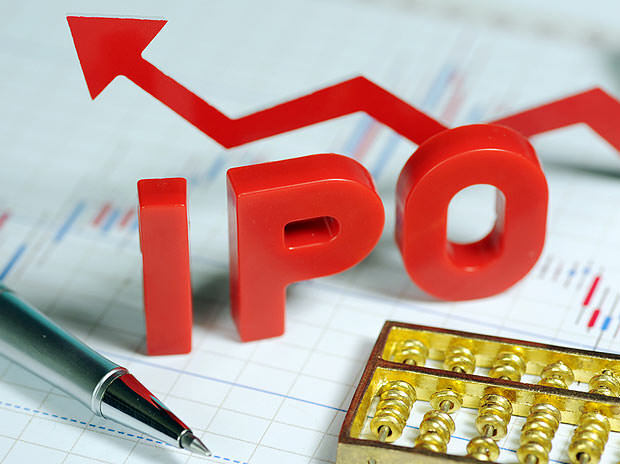 The firm reiterated its outperform rating on the stock. "We also forecast 4Q18 Operating Income (GAAP) to be ~14% above the high end of guidance, with ~17% incremental margins driven by AWS, the ramping high margin Ad biz and 3P mix shift," the Cowen analysts wrote. They also have a target of $2,250 on the stock. 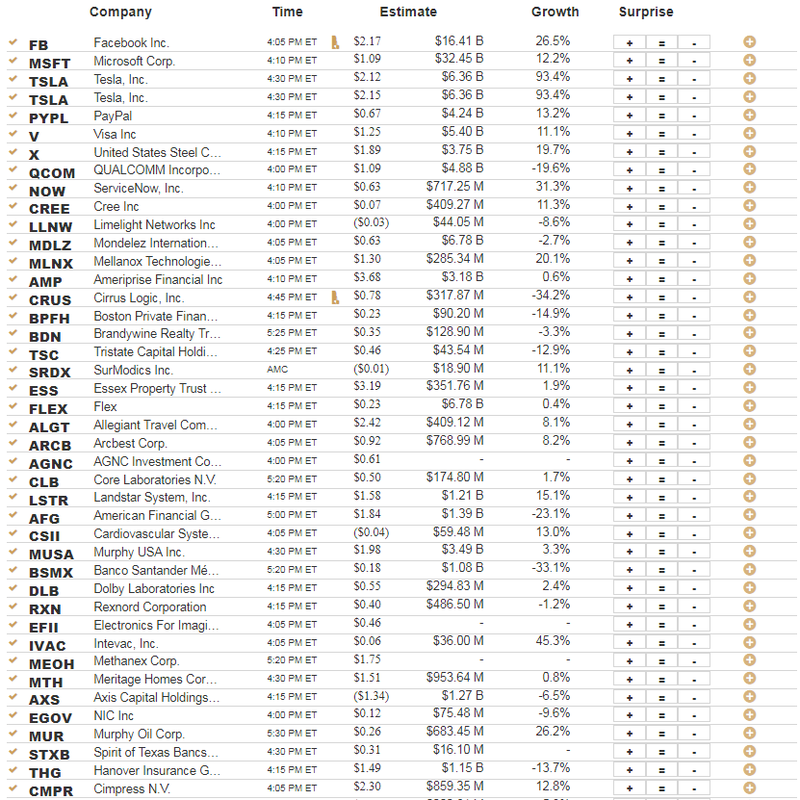 * This list reflects just some of the companies reporting earnings in the week ahead. 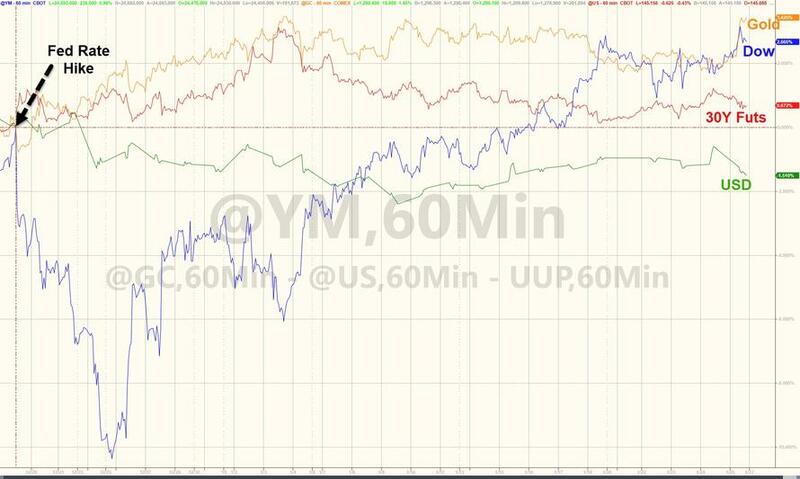 China Manufacturing, European Economy, and US Hope all plunging further... so buy stocks right? 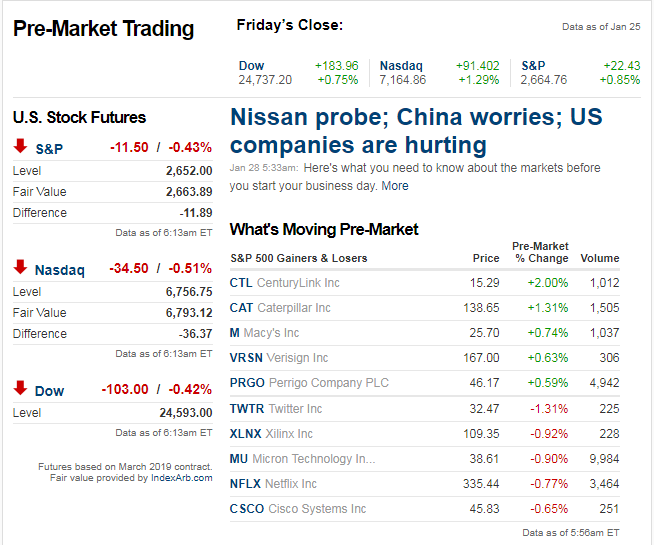 Bad global news is great stocks news? Still the greatest financial crisis explanation rant ever. The Super Bowl indicator suggests that stocks rise for the full year when the Super Bowl winner comes from the original National Football League (now the NFC), but when an original American Football League (now the AFC) team wins, stocks fall. We would be the first to admit that this indicator has no connection to the stock market, but the data don’t lie—the S&P 500 Index has performed better, and posted positive gains with greater frequency, over the past 52 Super Bowl games when NFC teams have won. 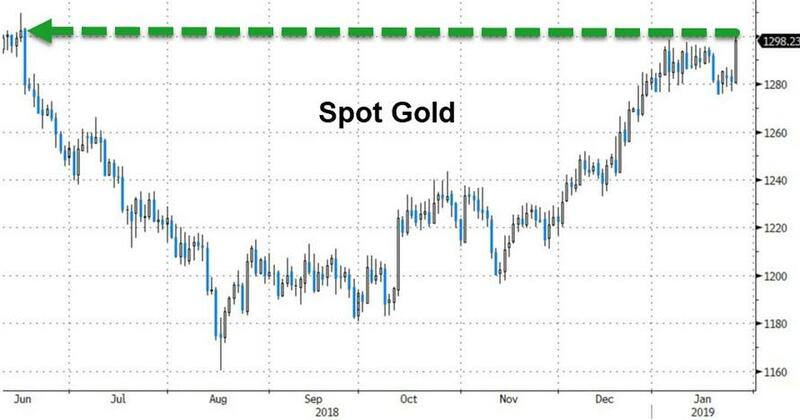 Of course, it’s worth noting that this didn’t work last year when the Eagles won the Super Bowl, and the S&P 500 lost 6.2% in 2018. A simpler way to look at the Super Bowl indicator is to look at the average gain for the S&P 500 when the NFC has won versus the AFC—and ignore the history of the franchises. This similar set of criteria has produced an average price return of 10.2% when an NFC team has won, compared with a return of 5.8% with an AFC winner. 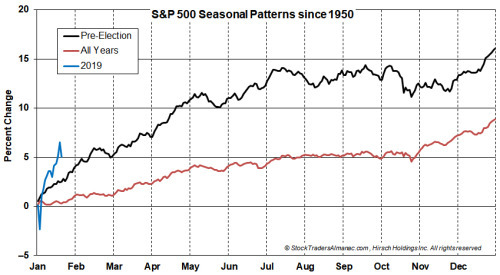 An NFC winner has produced a positive year 79% of the time, while the S&P 500 has been up only 63% of the time when the winner came from the AFC. We would like to reiterate that we realize these calculations are in no way relevant to investors—but it sure is more fun to talk about the Super Bowl and stock market returns ahead of the biggest NFL game of the year than snowfalls and freezing temperatures. We hope everyone has a great Super Bowl Sunday and we wish both the Rams and Pats luck! FULL DISCLOSURE – LPL Research has an office in Boston and we have many Patriots fans, but the author of this piece sure isn’t one. 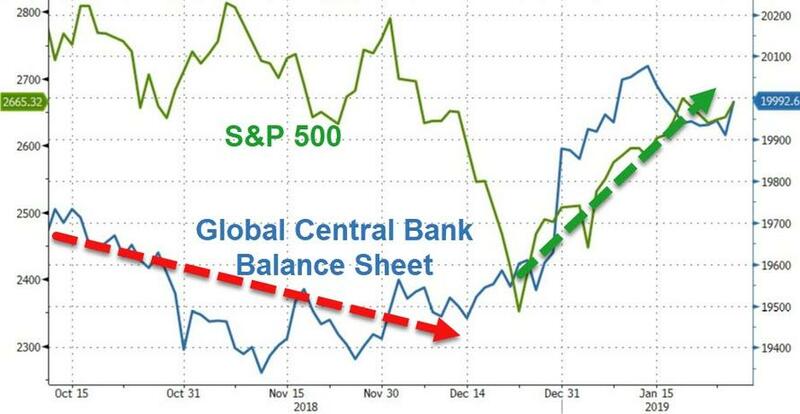 The big bounce off the December 24 lows continued last week, as the S&P 500 Index added 2.9% for the week. In fact, it has gained 2.9%, 1.9%, 2.5%, and 2.9% over the past four weeks for a total gain of 10.5%. 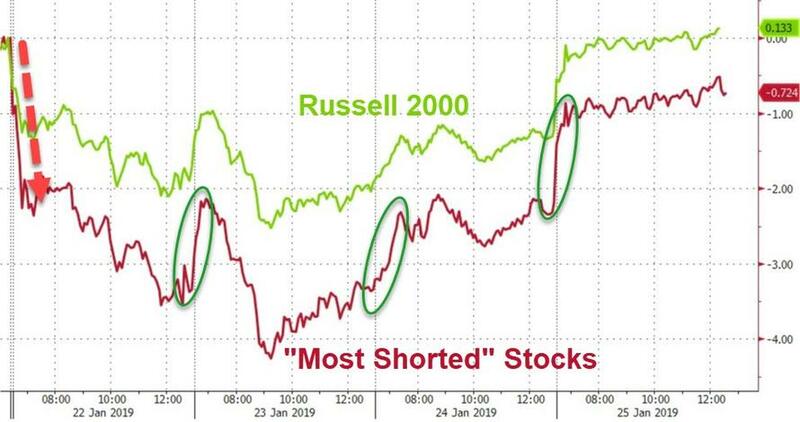 Of course, the S&P 500 did have its worst December in 87 years and worst fourth quarter since the 2008-09 financial crisis, so stocks were historically oversold coming into 2019. Still, this bounce is quite impressive. Just what could this extreme strength be telling us? 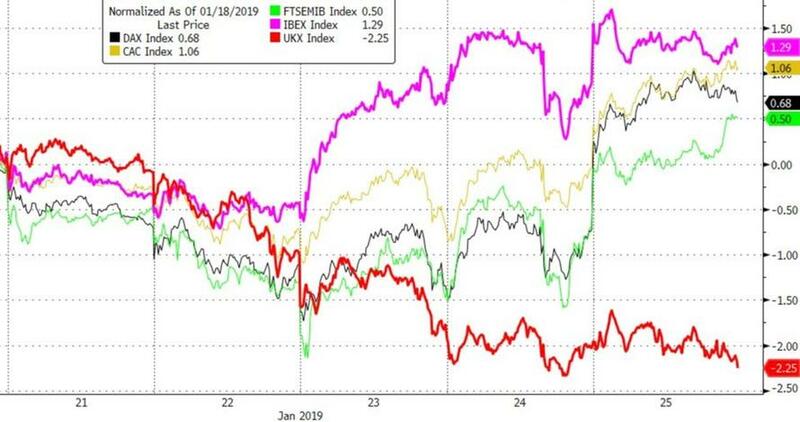 “Here’s the catch: Stocks have been up huge the past four weeks, but history also tells us that being up more than 1.5% for four consecutive weeks actually tends to see continued outperformance going out the next three months. Don’t fight the trend is another way to put it,” explained LPL Senior Market Strategist Ryan Detrick. As our LPL Chart of the Day shows, the S&P 500 tends to continue to outperform after similarly strong four-week stretches. Since 1950, after being up 1.5% or more for four consecutive weeks, the index’s average return going out 8 and 12 weeks has been more than double its overall average. Recent U.S. economic data have been sending a lot of conflicting signals, and Wall Street’s economic outlook is more clouded than at any point of the cycle. 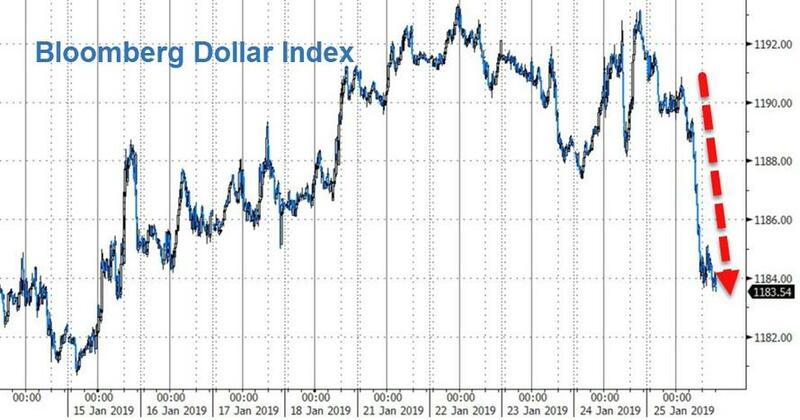 Because of this, we thought we’d provide some direction from Main Street via the latest Federal Reserve’s (Fed) Beige Book survey, which was published January 16 and compiled in the weeks before January 7. 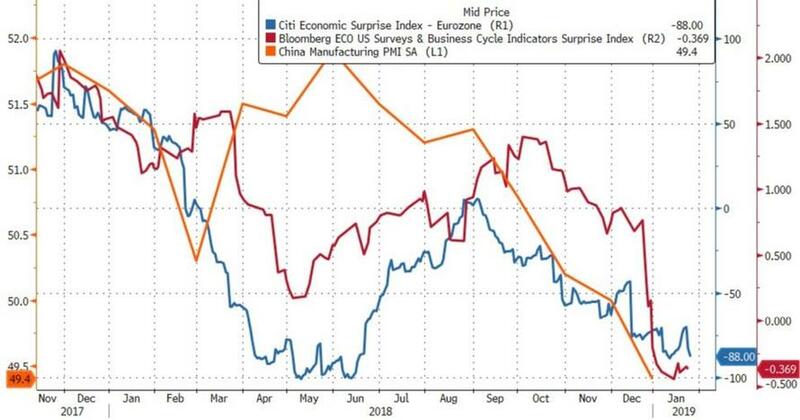 As shown in the LPL Chart of the Day, Main Street is finding it more difficult to characterize current economic conditions and set expectations. While sentiment is still healthy, mentions of uncertainty in the Beige Book climbed to the highest in at least four years, while strong and weak words both declined. Respondents cited uncertainty around trade, politics, financial markets, and global economic conditions. Recently, this uncertainty has bled into economic data. Gauges of manufacturing activity, which are leading indicators for the U.S. economy, have slowed sharply as businesses delay expansion plans and capital investment while they wait for resolutions to the headwinds. To us, though, all the fundamental pieces are still in place for a continued expansion. 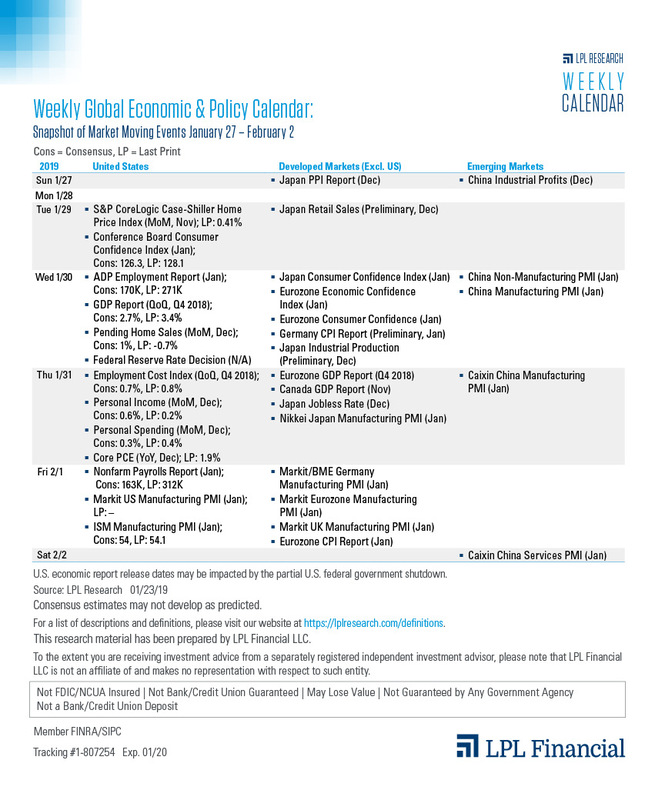 As mentioned in our Outlook 2019: FUNDAMENTAL: How to Focus on What Really Matters in the Markets, we expect U.S. gross domestic product growth of 2.5%–2.75% in 2019. Capital spending growth is an important part of our economic outlook (as it leads to increased productivity and contained labor costs), and we still expect business investment to increase this year. 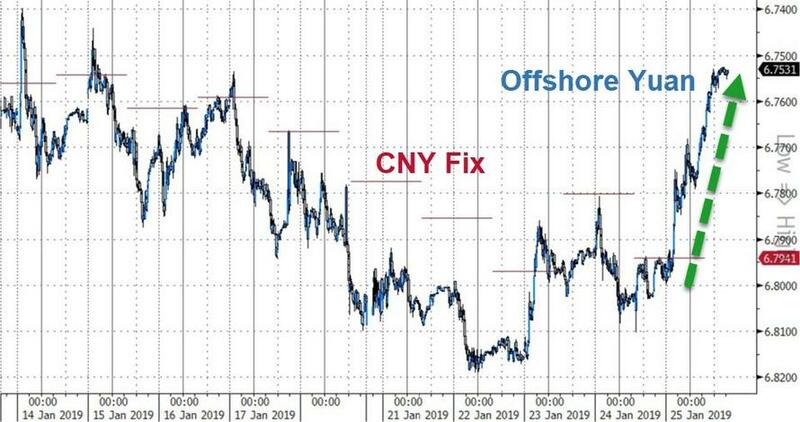 We see trade tensions as the primary roadblock to sentiment, and we expect the United States and China to reach a deal soon, eliminating a great deal of current uncertainty and allowing companies to resume their expansion plans. Even though February is right in the middle of the Best Six Months, its long-term track record, since 1950, is not all that stellar. 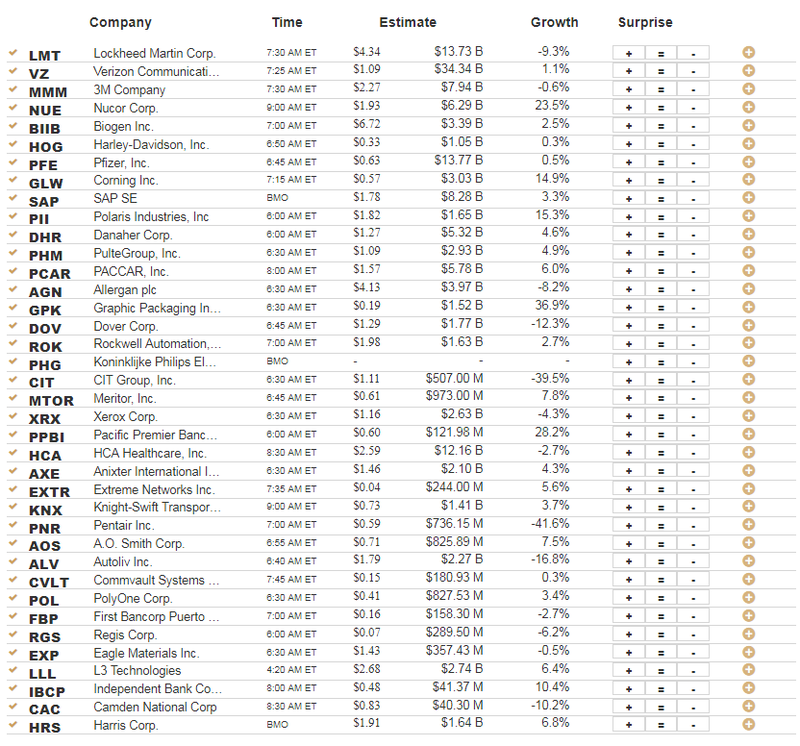 February ranks no better than seventh and has posted paltry average gains except for the Russell 2000. 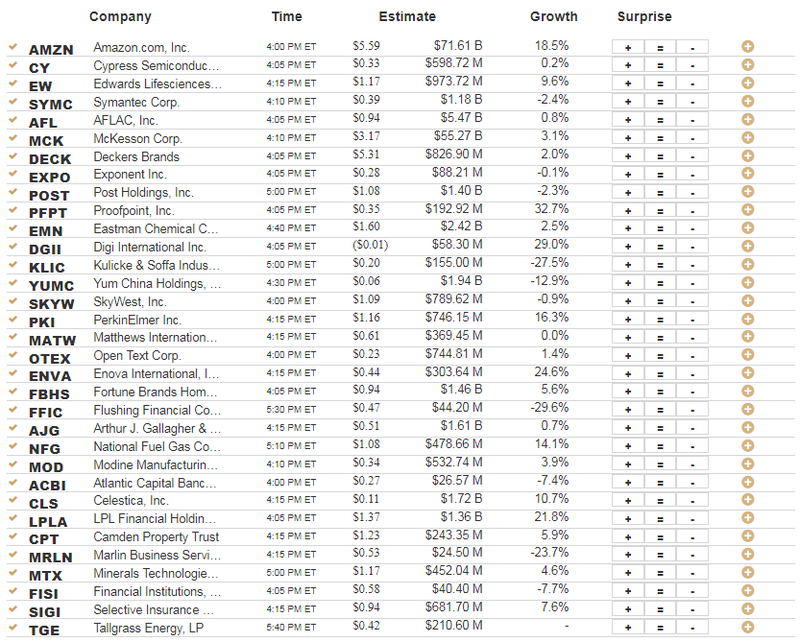 Small cap stocks, benefiting from “January Effect” carry over; tend to outpace large cap stocks in February. The Russell 2000 index of small cap stocks turns in an average gain of 1.1% in February since 1979—just the seventh best month for that benchmark. 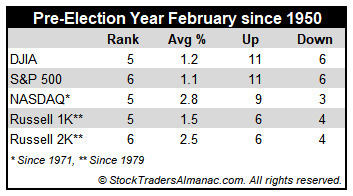 In pre-election years, February’s performance generally improves with average returns all positive. NASDAQ performs best, gaining an average 2.8% in pre-election-year Februarys since 1971. Russell 2000 is second best, averaging gains of 2.5% since 1979. 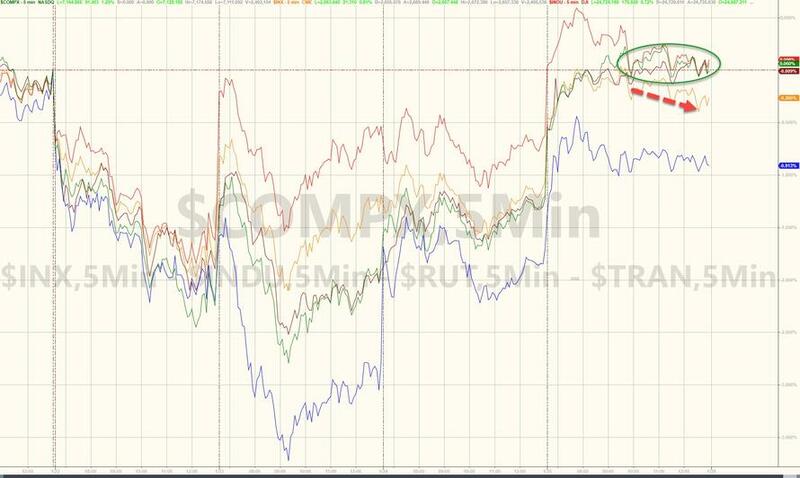 DJIA, S&P 500 and Russell 1000, the large-cap indices, tend to lag with average advances of around 1.0%. 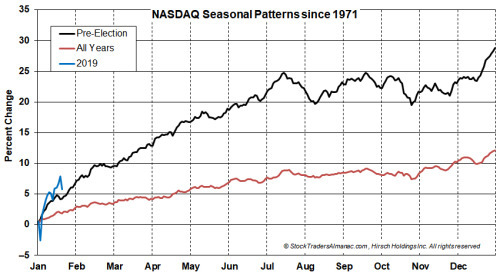 Presidential elections every four years have a profound impact on the economy and the stock market. Wars, recessions and bear markets have tended to start or occur in the first half of the term while prosperous times and bull markets, in the latter half. 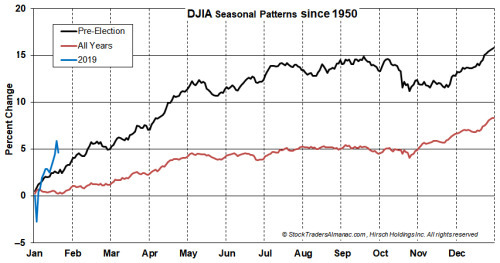 This pattern has contributed to solid average gains in many pre-presidential-election years. Compared to the average performance of All Years, Pre-Election Years have enjoyed approximately twice the returns. 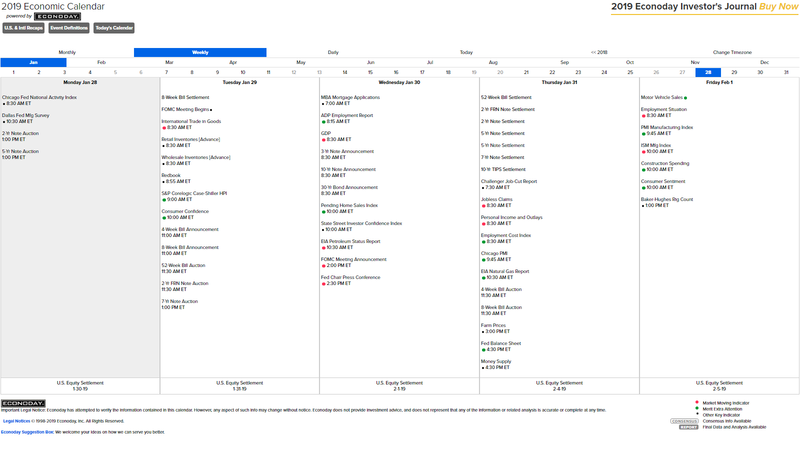 In the following charts, Pre-Election Years, All Years and 2019 year-to-date are presented. After a bumpy start to this year, the market has shot higher off of December’s lows. As of yesterday’s close, DJIA was up 4.62%, S&P 500 5.03% and NASDAQ 5.8%. At this early stage of pre-election year 2019, this performance is comfortably above average. If economic growth can remain firm, the partial government shutdown comes to an end, the Fed isn’t overly hawkish with monetary policy and some reasonable resolution to the trade war can be reached, 2019 could live up to expectations. Stockaholics Daily Stock Pick Challenge & SPX Sentiment Poll for Monday (1/28) <-- click there to cast your daily market vote and stock pick! Stockaholics Weekly Stock Picking Contest & SPX Sentiment Poll (1/28-2/1) <-- click there to cast your weekly market vote and stock picks! Stockaholics Weekly T/A Charting Challenge (1/28-2/1) <-- click there to participate! It would be pretty sweet to see some of you join us and participate on these! I hope you all have a fantastic weekend ahead! Spoiler: CLICK HERE TO VIEW MONDAY'S AM EARNINGS TIMES & ESTIMATES! 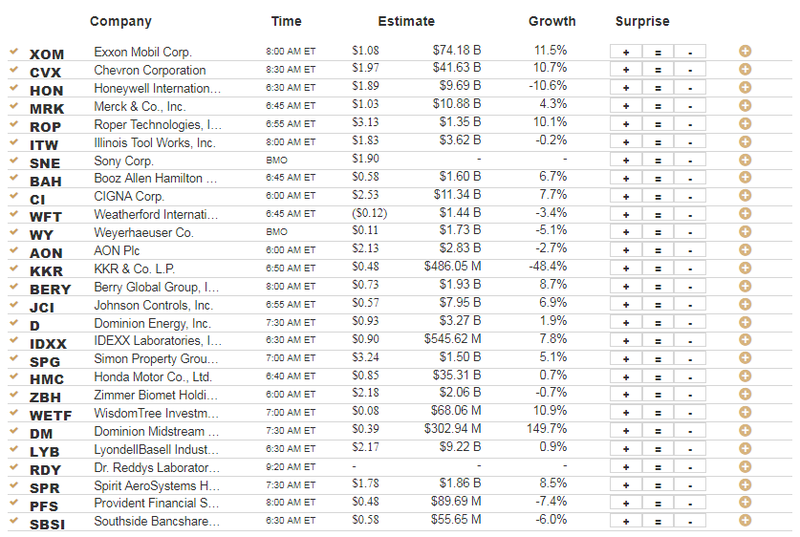 Spoiler: CLICK HERE TO VIEW MONDAY'S PM EARNINGS TIMES & ESTIMATES! Spoiler: CLICK HERE TO VIEW TUESDAY'S AM EARNINGS TIMES & ESTIMATES! Spoiler: CLICK HERE TO VIEW TUESDAY'S PM EARNINGS TIMES & ESTIMATES! Spoiler: CLICK HERE TO VIEW WEDNESDAY'S AM EARNINGS TIMES & ESTIMATES! Spoiler: CLICK HERE TO VIEW WEDNESDAY'S PM EARNINGS TIMES & ESTIMATES! Spoiler: CLICK HERE TO VIEW THURSDAY'S AM EARNINGS TIMES & ESTIMATES! 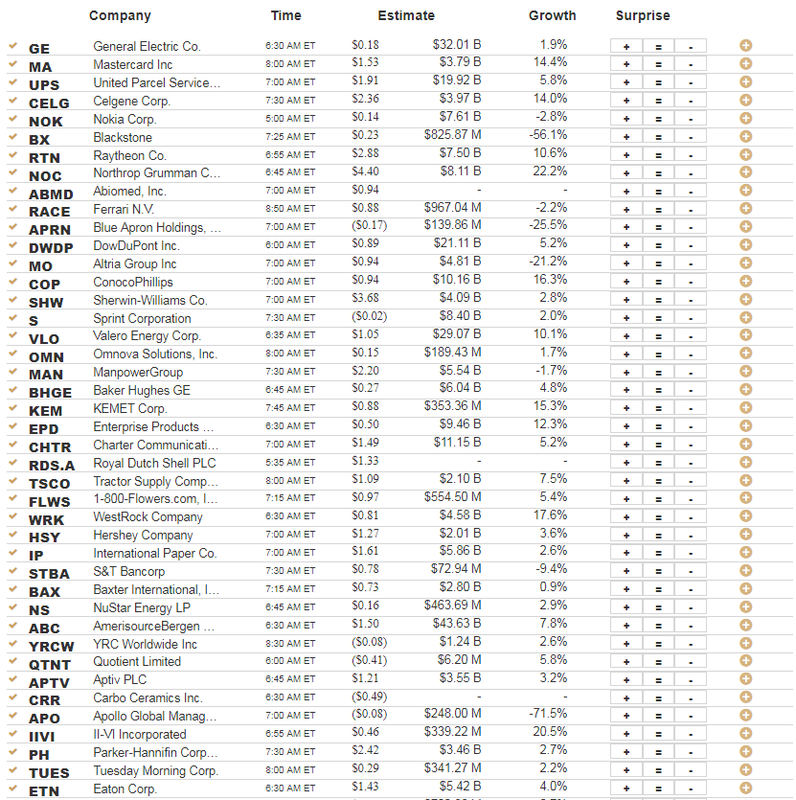 Spoiler: CLICK HERE TO VIEW THURSDAY'S PM EARNINGS TIMES & ESTIMATES! Spoiler: CLICK HERE TO VIEW FRIDAY'S AM EARNINGS TIMES & ESTIMATES! 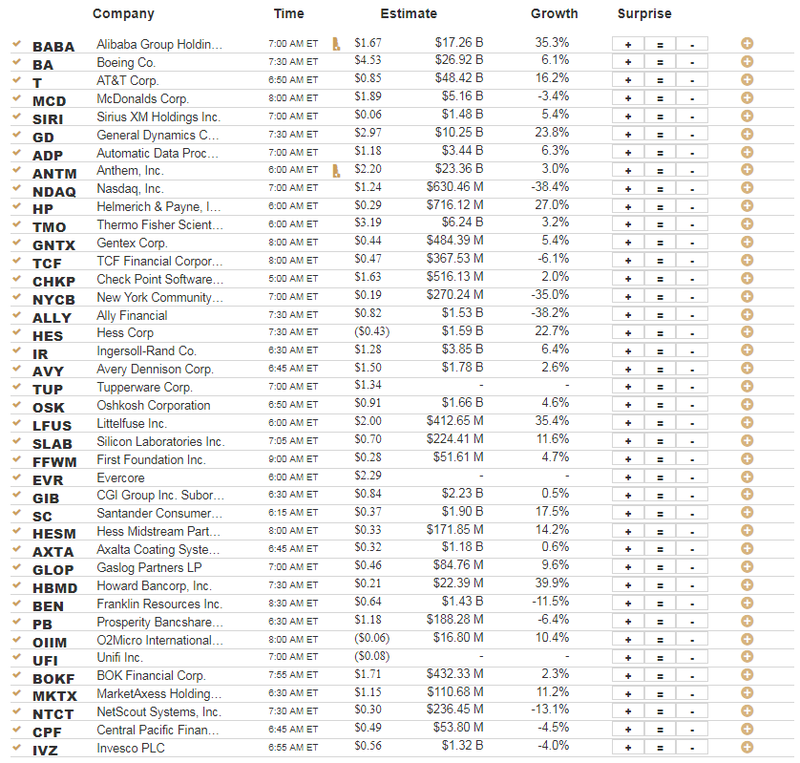 Spoiler: CLICK HERE TO VIEW FRIDAY'S PM EARNINGS TIMES & ESTIMATES! 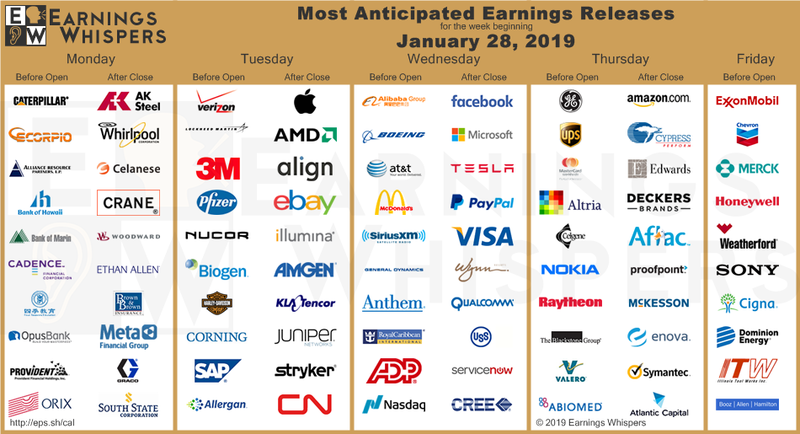 Most Anticipated Earnings Releases for the week beginning January 28th, 2019 <-- click there to view! Equities aren’t kicking off the week on a positive note, and if this morning’s earnings report from Caterpillar (CAT) is any indication, the busiest week of earnings season could be a long one. 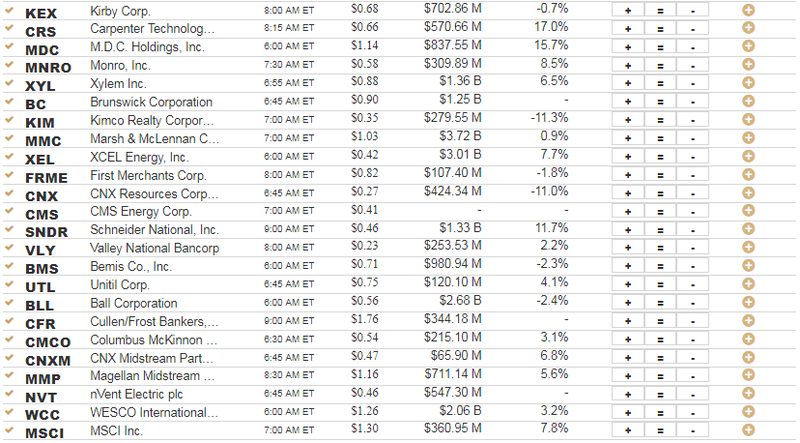 CAT had its biggest earnings miss in ten years this morning. 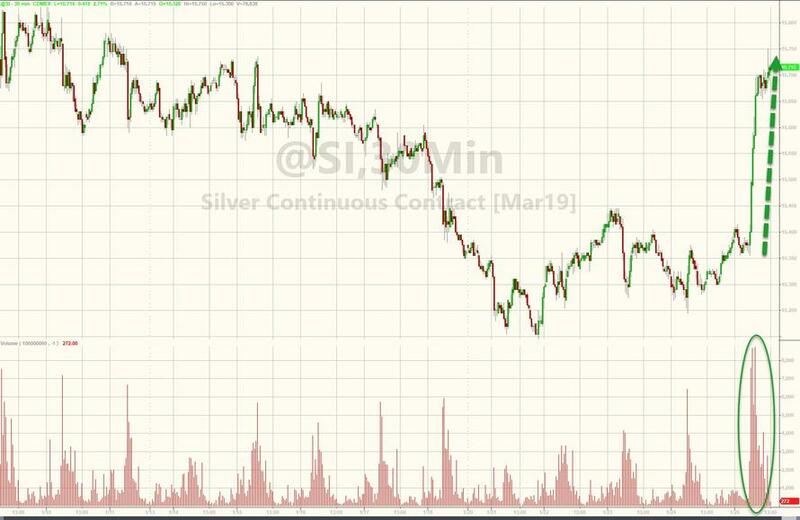 It was also the first time that the company missed EPS and revenue forecasts as well as lowered guidance in the same report for the first time since October 2013. 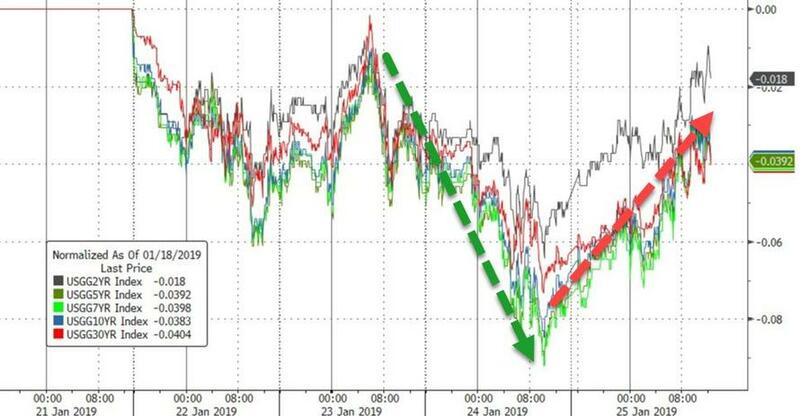 While equities are poised to open the week on a negative note, this year it all comes down to the actual trading day. 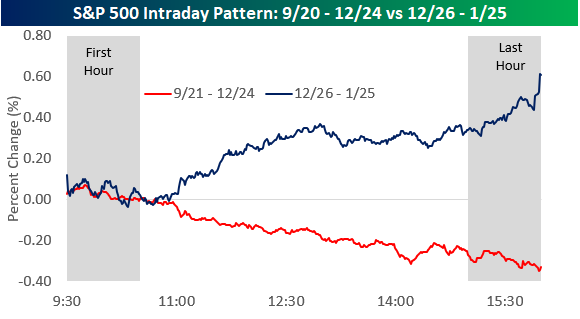 As shown in our updated chart comparing the S&P 500’s intraday pattern in the period from 9/20 through 12/24 to the days since then, the last 21 trading days have been characterized by steady buying throughout the trading day, especially during the last hour of trading. Can the last hour bail out the bulls again today? Steven_Burt and T0rm3nted like this. They are, but the funny thing is SOX is holding up pretty damn well, in spite of NVDA/AMD and INTC's poor earnings. Also Dow Transports nowhere near down as much, it's pretty flat.